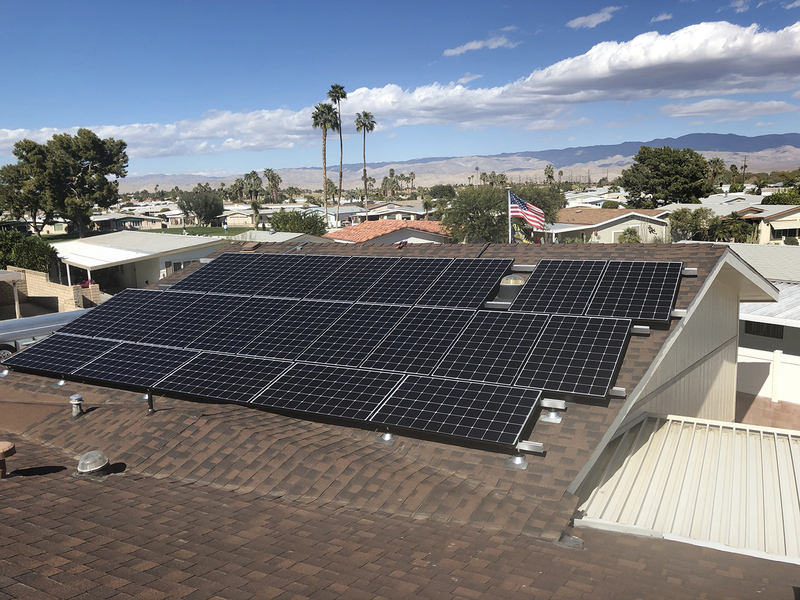 Since 2003, Desert Solar Electric has installed and maintained solar electricity for more than 75 residents throughout the valley. 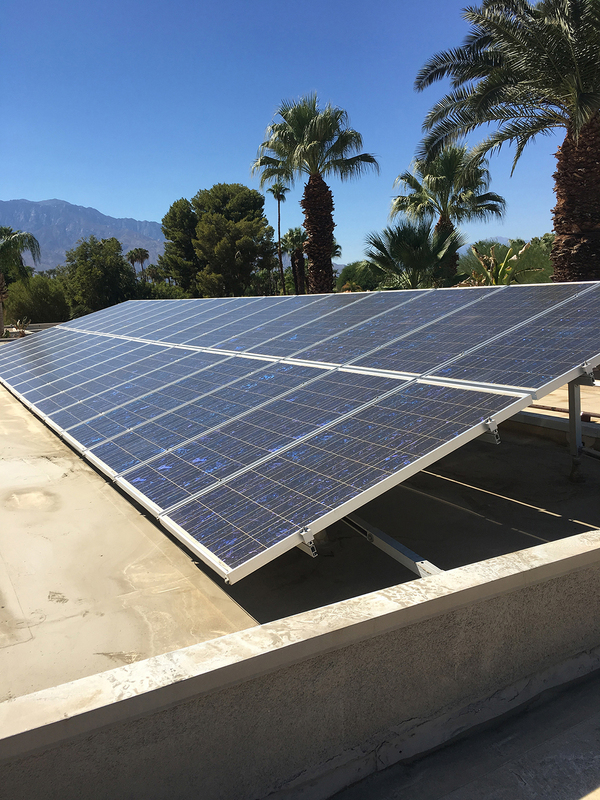 Desert Solar Electric, decades of superior electric service. 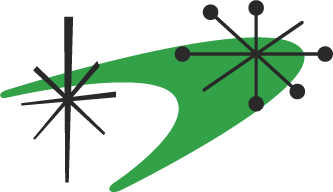 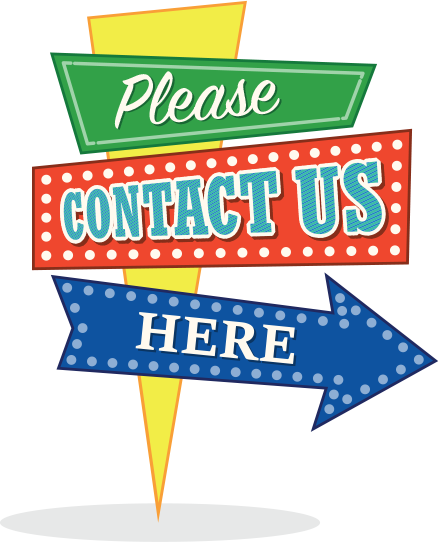 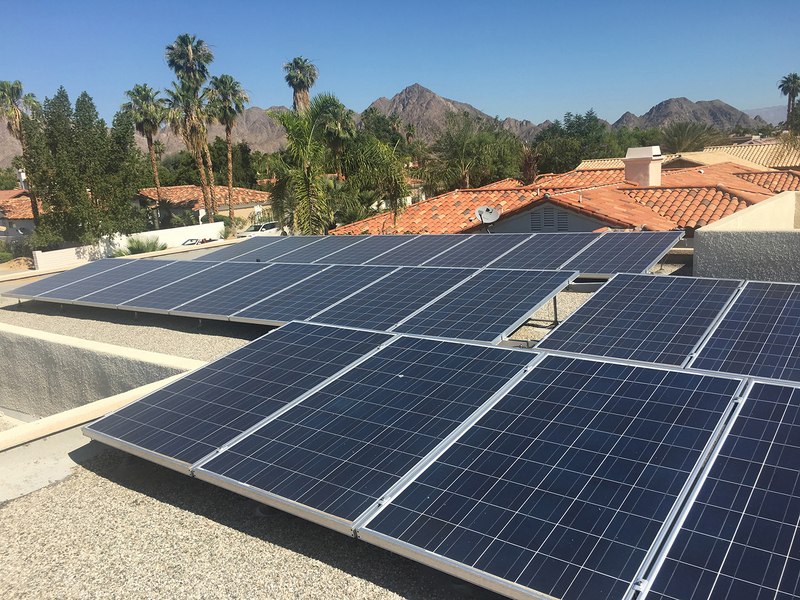 Since 1978, Robert Campbell has demonstrated expectational service and electric knowledge for hundreds of residences, local businesses and general contractors. 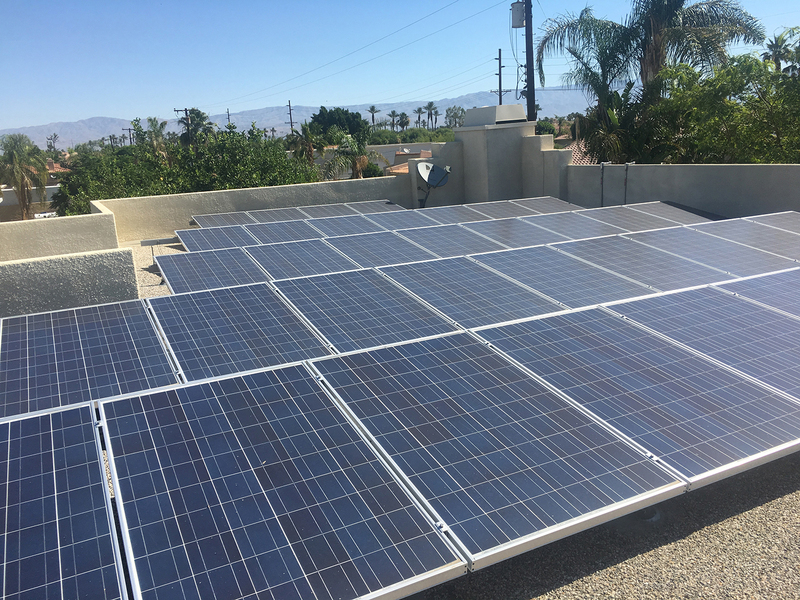 With more than 40 years of experience, it's no surprise the valley respects and values his talents. 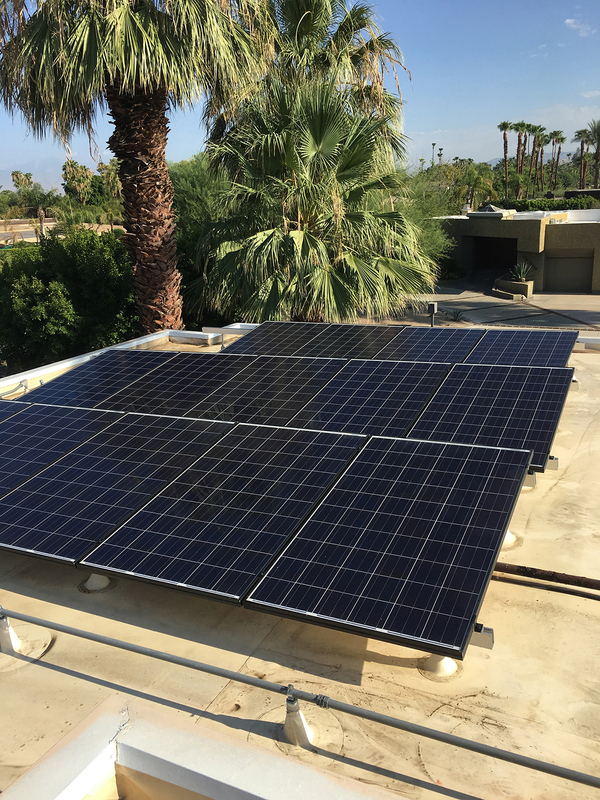 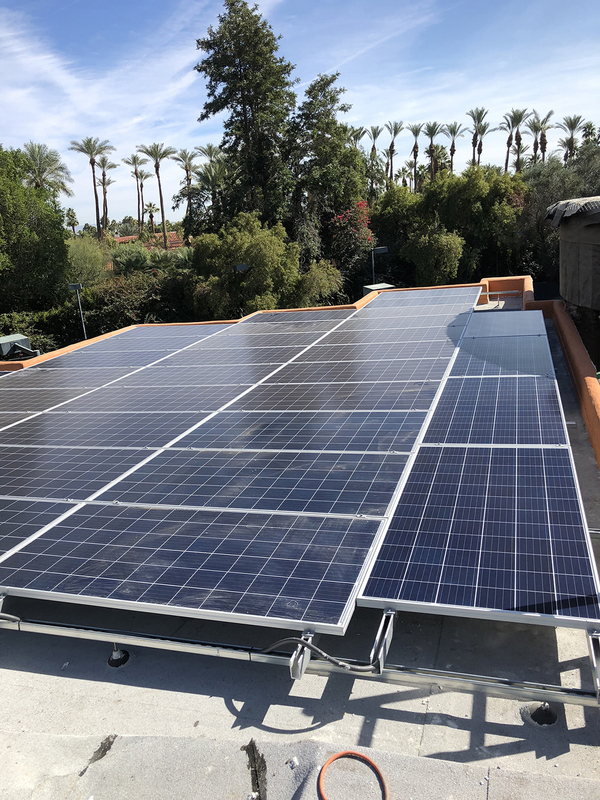 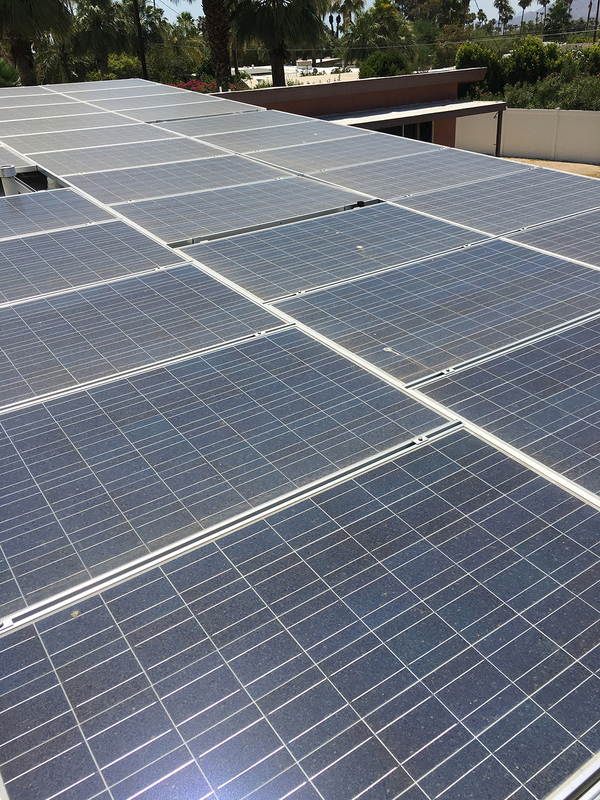 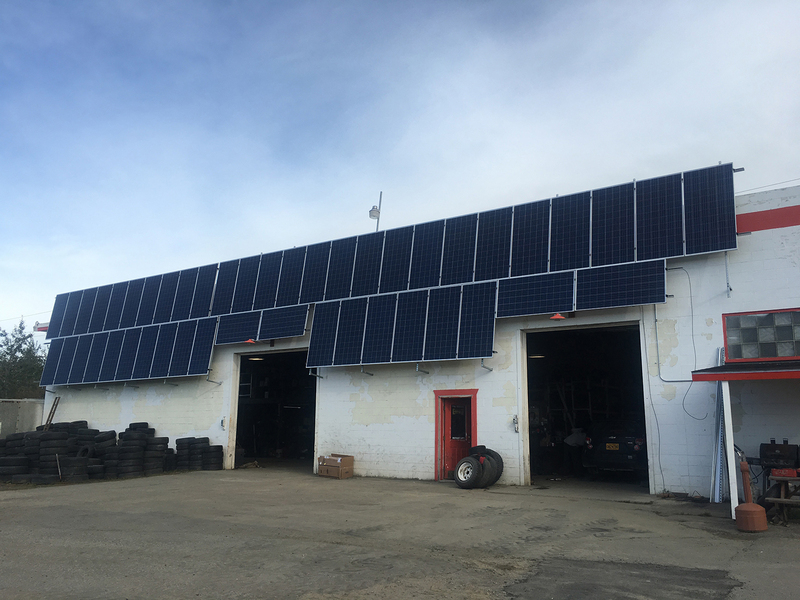 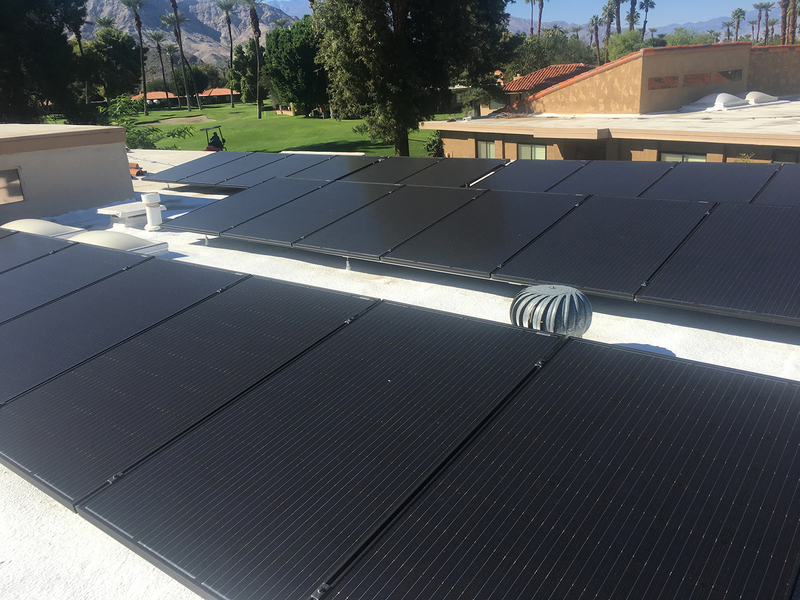 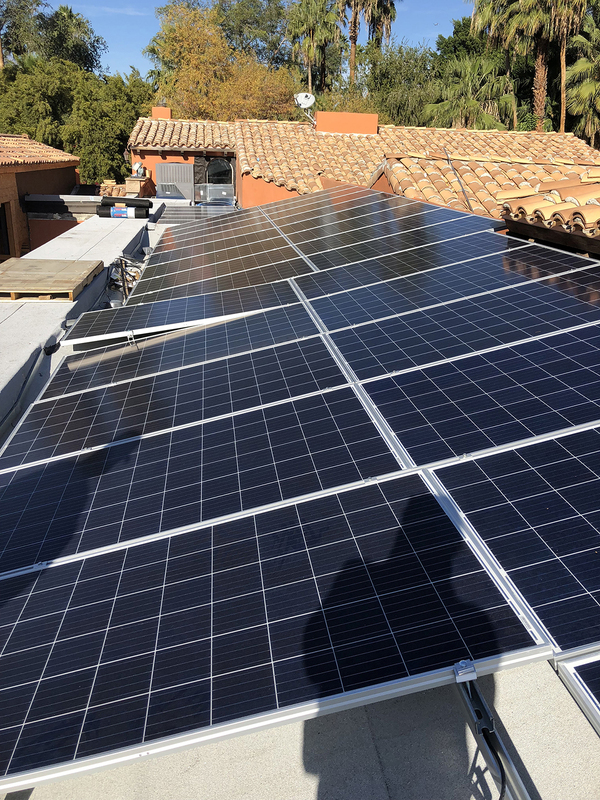 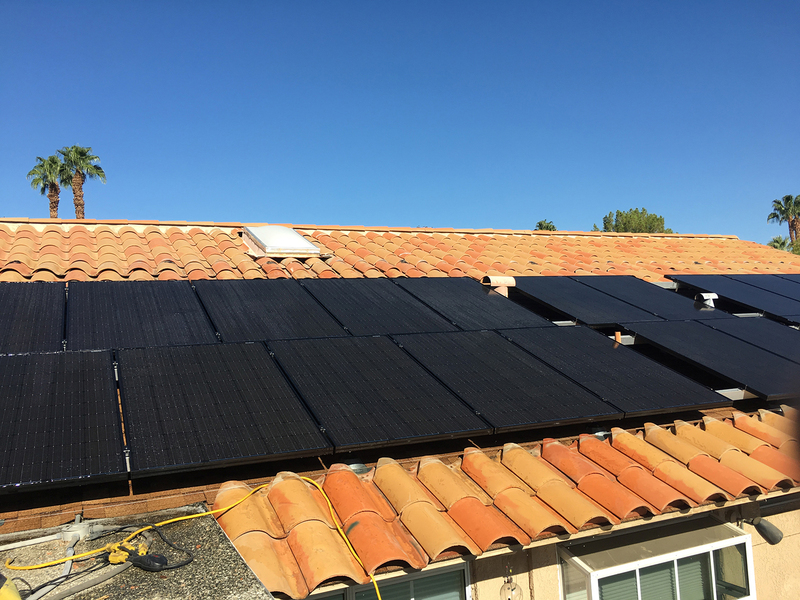 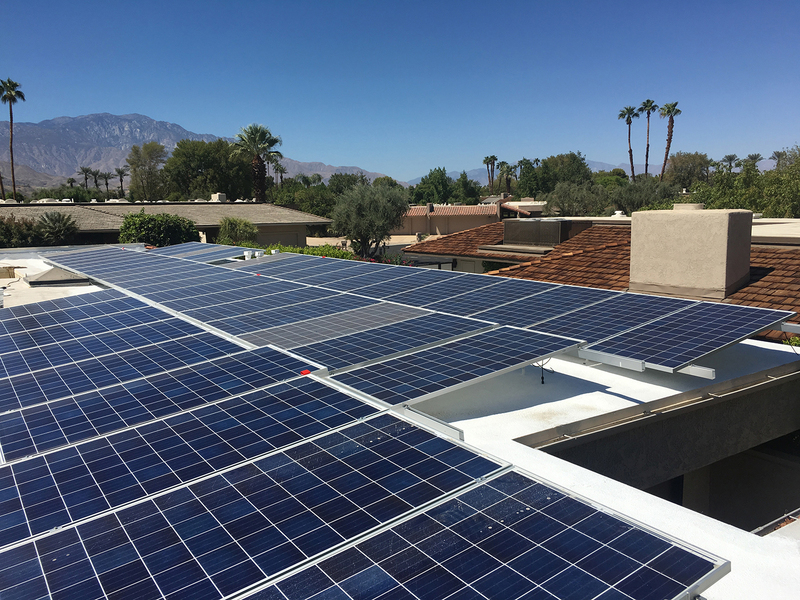 Today, with his team of installers, Desert Solar Electric has literally changed the rooftop landscape all while saving his client's a few bucks on their electricity bills - not to mention, saving our environment. 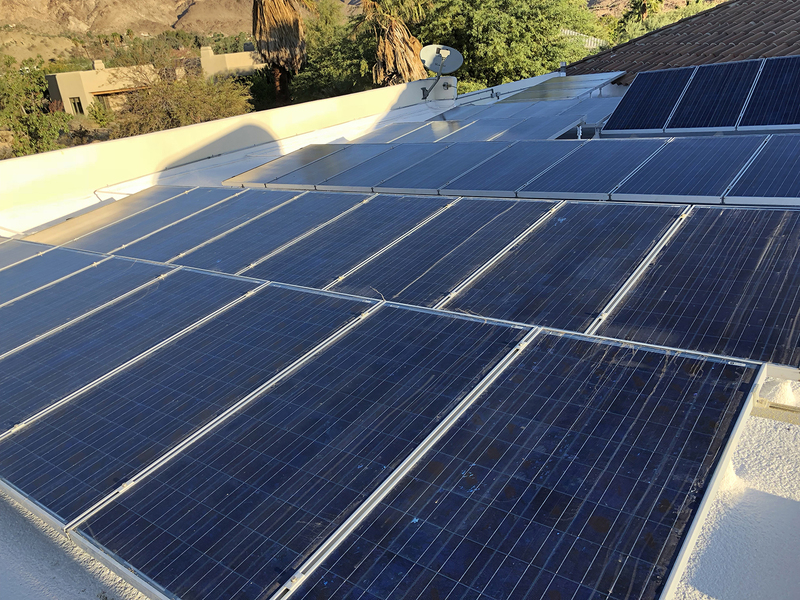 ©2019 Desert Solar Electric | All rights reserved.